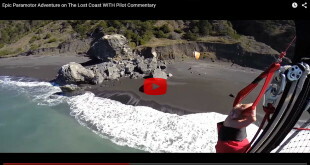 April 24, 2015	Paramotor Videos Comments Off on POWERED PARAGLIDING ADVENTURE: Exploring the Lost Coast of California! 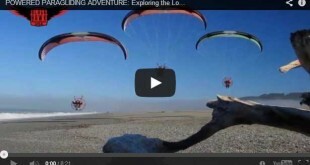 April 24, 2015	Paramotor Videos Comments Off on Paramotor Quad Flight McAurthur California! 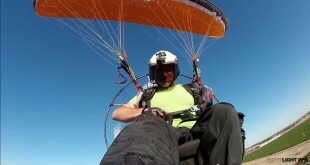 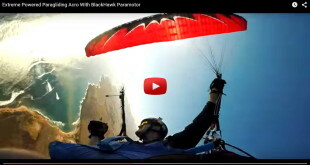 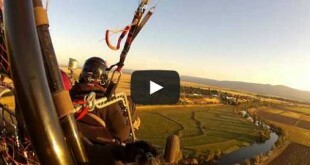 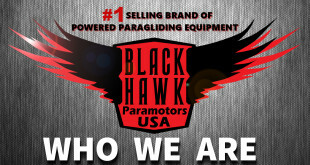 April 24, 2015	Paramotor Videos Comments Off on Experience Powered Paragliding! 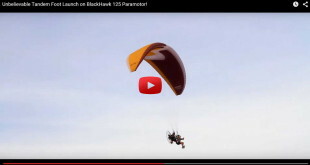 The Easiest Way to Fly!